Technology is developing more and more, it gives us more speed and more accuracy. As in today's life everyone is in need of a fast internet connection. Some wants it to download Movies, Music and Games etc, while others wants it to do their official work. Thats why i am going to create this article for you. You all may familiar with DNS that is domain management system. As far i know, Its a service provided by your ISP (i.e. 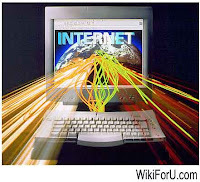 Internet Service Provider) to check for corresponding IP Address of that web address which you enters. Most of these DNS are busy, because of more load. So thats why sometimes your page tooks too long to load. In this trick we are going to use Open DNS and we will redirect windows from default ISP's DNS to Open DNS, Which will cause an increment in speed. (Initializing speed of any page). The Open DNS 's servers are working very fine with all versions of Windows Operating system. Till i don't know about Linux, Unix or Macintosh. Now lets do this amazing trick. This is very simple as ABC and everyone can do it. Now you can see an Window named "Network Connections". Right Click on your Active connection or the connection whose speed you want to increase. 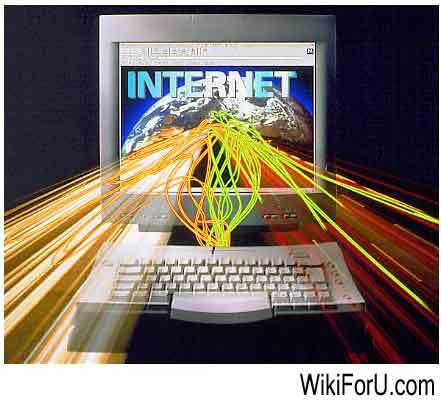 Goto Networking tab and select "Internet Protocol Version". Choose "Use the following DNS"
Thats all. Now disconnect your connection and then again connect it, Now your pages will load faster than before. Please note that this doesn't shows any affect on downloading speed. That means this trick is not for increasing your download speed. It is just for increasing speed of web page loading. I am Samith Jhon a content writer and a Professional Blogger. I am certified with LX0-101 Test which is very popular these days and have a great scope in the field of IT Certification. I always like to take certification Tests and now I have planned to pass SG0-001 Test. These kinds of Tests could secure your future as well as your job.